The release is derived from 16 single barrels with an average yield of 30%, that range in proof between 125-135. Brown-Forman confirmed with us that an estimated 960 bottles will be released this year. While it hasn’t been confirmed yet, it can be assumed based on press language that this will be an ongoing release. The sample provided by Brown-Forman has no barrel designations. This nose is full of flavor right from the get go. Baking chocolate, spiced raisins, cinnamon stick, preserved peaches, crispy baked pie crust, sweet aged leather, and an underlying hint of something else that I just can’t place my finger on. Ethanol is definitely present, but doesn’t distract from the other aromas. This nose smells delicious, especially considering the proof it’s clocking in at. The palate allows the proof of this bourbon to shine in full force. This is a big bold bourbon that owns its almost proof proudly. The sip starts with a lot of heat dominating up front. Searching beyond it I find rye spice, leather, baking chocolate, white pepper, and a dab of sweetness. Even though the flavors have to fight through the intense heat for attention, they play very well together for this high proofer. While I do wish they didn’t have to fight the heat as much, this also isn’t unexpected due to the bourbons high proof and ultimately doesn’t detract from the experience to much. A warmth lingers in my mouth after the sip finishes. It’s immediately noticeable that the sweetness from the nose and palate are gone. The age of this bourbon becomes apparent in the predominant form of dry tannic oak and leather, which are are joined with a slight hint of green peppercorns. The finish lingers on oak and leather along with a heat that stays in your chest for a while. The finish isn’t bad by any means, but compared to the nose and palate it’s the most uneventful part of the sip. Let’s get this out of the way, King of Kentucky will not be the best 14 year old bourbon you’ll ever taste. Far from it. There are many Willetts that are as old or older and are also single barrel barrel proof that drink better. That said, King of Kentucky is still a really good bourbon and one that is distinct in the Brown-Forman lineup as it is made up of a mashbill consistent with high aged Early Times stock. To date, this is the oldest, and with the exception of the barrels lower in proof than the 2018 Woodford Reserve Batch Proof, the highest proof bourbon released by Brown-Forman. It wears its age on its sleeve and tastes unlike other Brown-Forman bourbons. It has the umpf of Old Forester 1920 with additional heat, the richer notes found in Woodford Batch Proof, and sweeter notes found in the nose of some other Woodford products. Additionally, there are characteristics found throughout the sip that only come with time in the barrel. While a single barrel, barrel proof bourbon isn’t anything new, compared to others in the Brown-Forman portfolio King of Kentucky is as unique as they come. King of Kentucky is Brown-Forman’s most expensive bourbon ever released. Their stated justification for the $200 price tag is that “the price reflects the rarity of the product, but allows it to be accessible to whiskey connoisseurs.” Initial gut instinct may be to roll your eyes, but having given this a lot of thought there is more to meet the eye on the price tag. Looking at the marketplace in 2018, $200 for a limited release seems to be right in the middle of where pricing tends to be. Some releases are lower, like the artificially low priced Buffalo Trace Antique Collection, while some are higher like WhistlePig’s overpriced Dark Prince Rye. Normally I would roll my eyes at the saying that the market can justify it so it’s fine, however in comparison to other releases, $200 isn’t out of line in this specific case. King of Kentucky is a very limited release consisting of under 1,000 bottles. If you thought the Russell’s Reserve 1998 & 2002 releases were limited releases, King of Kentucky sets the benchmark for limited non-gift shop releases from a major distillery. Considering the limited amount released, $200 isn’t completely out of line. Additionally, not only are you buying a very limited bourbon, but a very enjoyable drinking bourbon at that. I’m okay with higher pricing for limited releases when it’s justifiable and the product delivers. In this case, King of Kentucky is just under the threshold for what I would consider reasonable. Sure I can buy a bottle of Old Forester 1920 from Brown-Forman for about a third of the price, but that’s going to deliver a very different drinking experience compared to King of Kentucky. Now in regards to the second part of that quote from Brown-Forman regarding pricing it to be accessible to all whiskey connoisseurs, that is debatable. Sure the price may be reasonable and allow many folks to buy versus pricing this at $500 or more, but when you sell a product in only one state, that makes it hard to justify it being “accessible” in the truest sense. 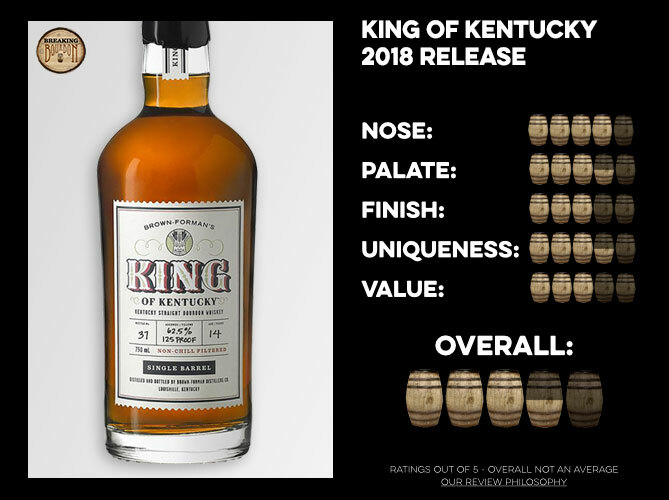 That nitpick aside, I walk away form this review feeling that Brown-Forman actually picked a reasonable price for King of Kentucky. There’s no gimmicks here, the return of King of Kentucky is the real deal, delivering a big bold bourbon. King of Kentucky is a surprising new extension out of Brown-Forman. 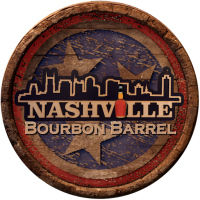 The inaugural 2018 release could have easily been a marketing ploy, à la the Orphan Barrel line, to resurrect an old brand and use high aged Early Times barrels that weren’t designated for anything specific. Instead, what Brown-Forman delivered is a really great limited edition whiskey. While priced higher than any other bourbon they’ve ever released, the price doesn’t eclipse the product itself. My biggest complaint with this release is that its low bottle count was an easy out for Brown-Forman to justify limiting this release to only the Kentucky market. It’s a shame that others outside of Kentucky won’t get to try this without paying over inflated secondary prices. That said, if you are lucky enough to land a bottle, do yourself a favor and open it. Many will not want to open it due to its low production run, but that would be a shame. 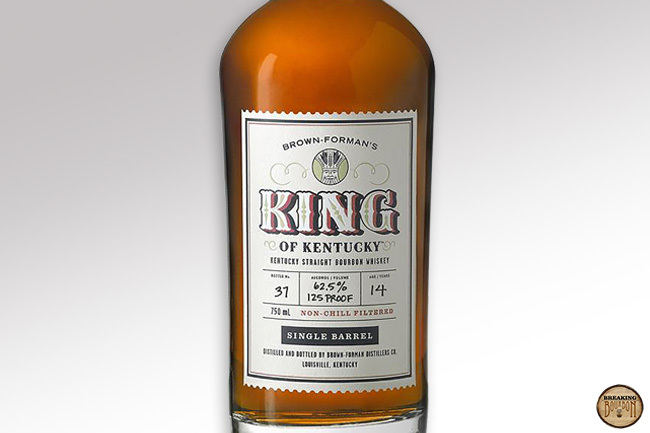 King of Kentucky is a nice showcase of what Brown-Forman can do with longer aged higher proof whiskey. Here’s hoping that this becomes a trend for them, as that would be a win for everyone.